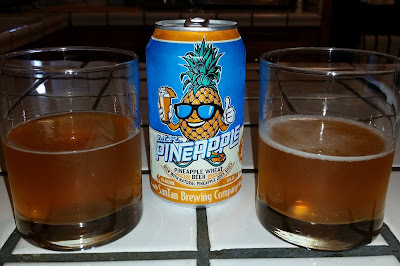 SanTan Mr. Pineapple - AoM: Beer et al. After getting lunch at The Bread Crumb Ohana Cafe, my friend and I went to BevMo and bought various cans and bottles of alcohol. Because it sounded refreshing and vaguely screamed Hawaiian, we decided to try a can of Mr. Pineapple. 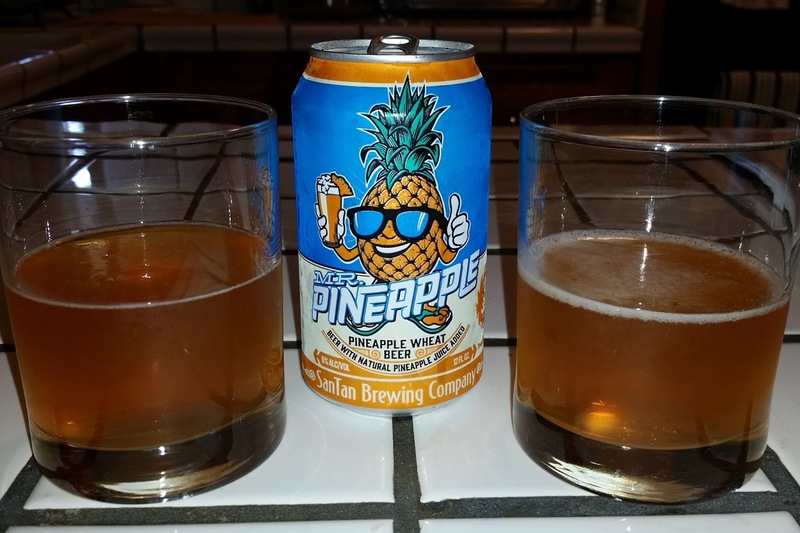 Congratulations to our good friend Mr. Pineapple on winning 2014 BEST LOCAL BEER – ARIZONA in the Phoenix New Times 2014!